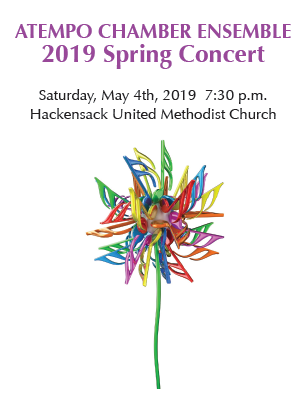 The purpose of this organization is to enhance the historically rich art and cultural environment of Leonia via the display of outdoor sculpture. 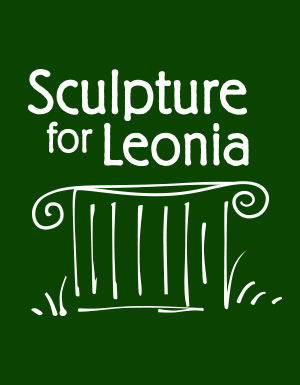 This will provide the opportunity for sculptors to exhibit their works, and for Leonians to enjoy the visual enrichment of their community. 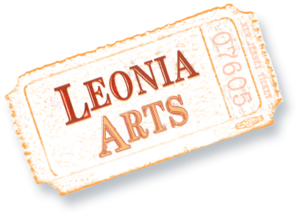 Our ultimate goal is to provide a dialogue between art and community, to enrich and educate, and to make Leonia an even more special place. The intent is a rotating display of outdoor sculpture on loan from outstanding artists. Works are loaned for a period of a year or two, or until the artist needs them for some other purpose. We accept loans of sculpture whenever they become available; there is no official starting or stopping point to any particular grouping of works.